Discover the wild distinction and pure luxury of a handbag made of 100% authentic European red fox furs. is created by our team of expert furriers and tailors at our workshop in Kiel, Germany. 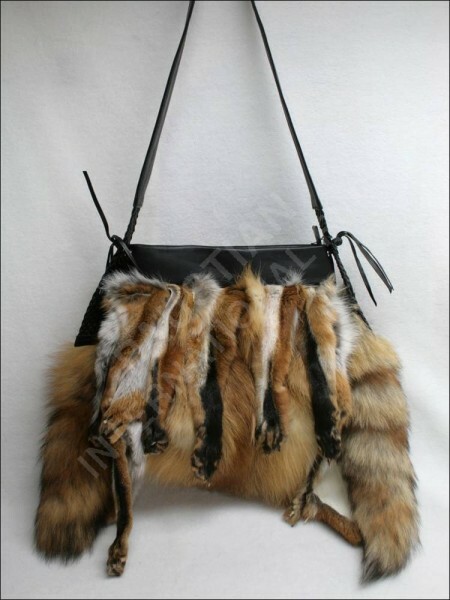 Related links to "Gorgeous handbag made of European red fox fur"
Customer reviews for "Gorgeous handbag made of European red fox fur"